Max Irons the next Robert Pattinson? BBC Radio 1 Newsbeat has chosen Max Irons as one of the upcoming Brit actors who could follow in Robert Pattinson’s footsteps. Who is the next Robert Pattinson? We know most of us all love Robert Pattinson but let’s face it he’s super busy at the moment and there’s a lot of buzz in Hollywood about upcoming Brit actors that could follow in his footsteps. There are currently nearly a dozen films aimed at under 25s in the works in Hollywood and it seems Brit actors are in the running for quite a few of them. We’ve picked out the Brit stars of the future who could be set to take on Robert Pattinson’s mantle. Max Irons has a famous dad but says that can be a disadvantage at times. Twilight director Catherine Hardwicke made a star of R-Patz and now she’s chosen Brit Max Irons to star in her new fairytale film The Girl With the Red Riding Hood. Max will star alongside Amanda Seyfried, who has to fend off her village from a werewolf. 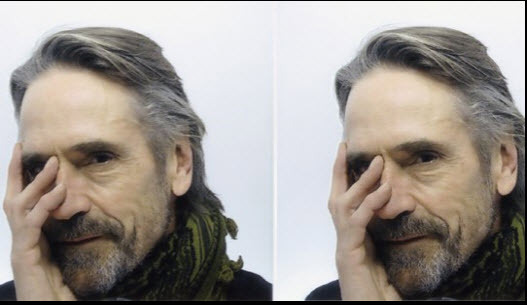 He has had roles in films Being Julia and Dorian Gray and he’s been a Burberry model (does that fashion range know how to spot talent or what?) Max has good acting heritage. 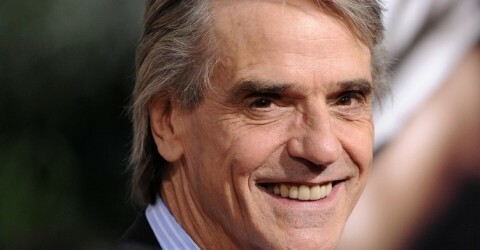 He’s part of two acting families, the son of top actors Jeremy Irons and Sinead Cusack. Read the full BBC Radio 1 Newsbeat article.